The conference will be held in Nova Gorica, a municipality at the far west of Slovenia. The conference is hosted by HIT – universe of fun; one of the largest and best known Casino & Entertainment resorts in central Europe. 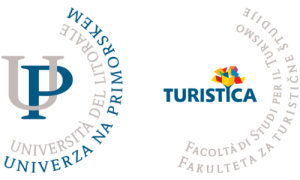 The conference is organized by the Faculty of Tourism Studies – Turistica (University of Primorska) and precedes the Huture Summit, which is the leading assembly of experts in the fields of tourism innovation & technology. Organized by Faculty of Economics (University of Ljubljana, HIT d.d. ; Tourism and Hospitality Chamber of Slovenia.